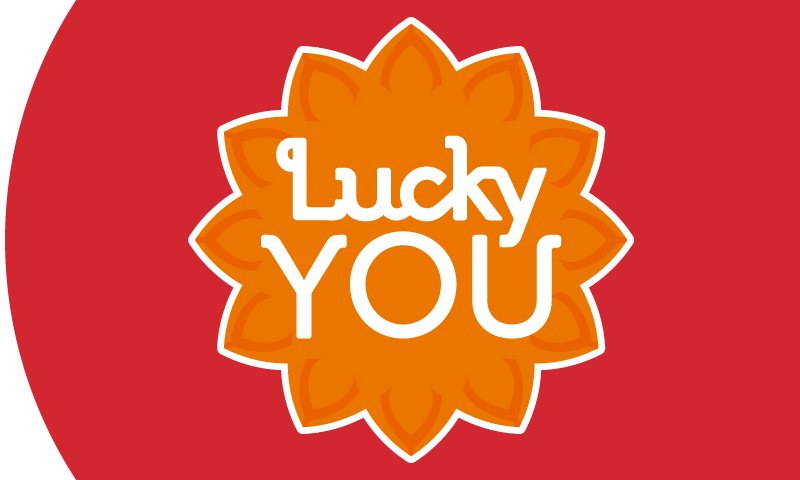 Lucky You Rewards Shop. Earn. Get Rewarded!